I admit it, I have a StickerMule problem. They make great decals and have lots of sales so I keep making them! 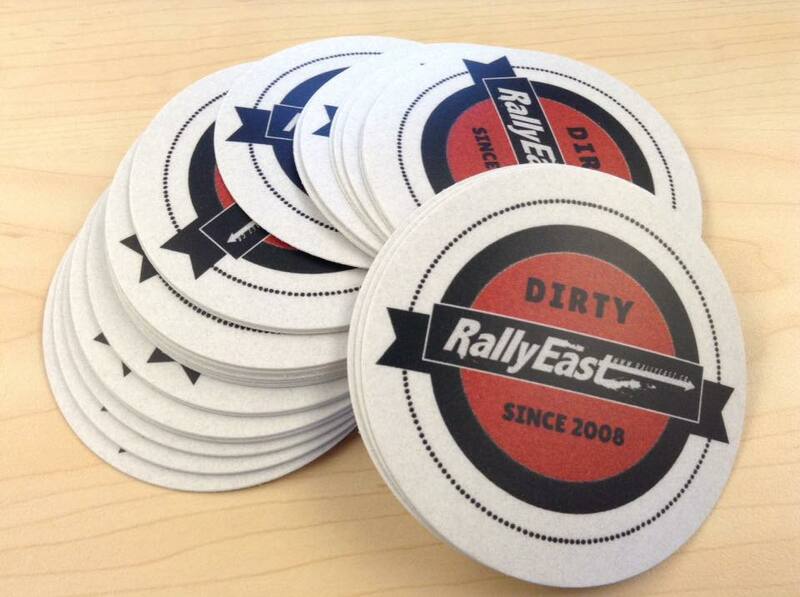 Spread the rally word with these indoor/outdoor vinyl decals! Measuring at 3″x4.5″ these high quality indoor/outdoor vinyl decals work equally well vertically and horizontally. 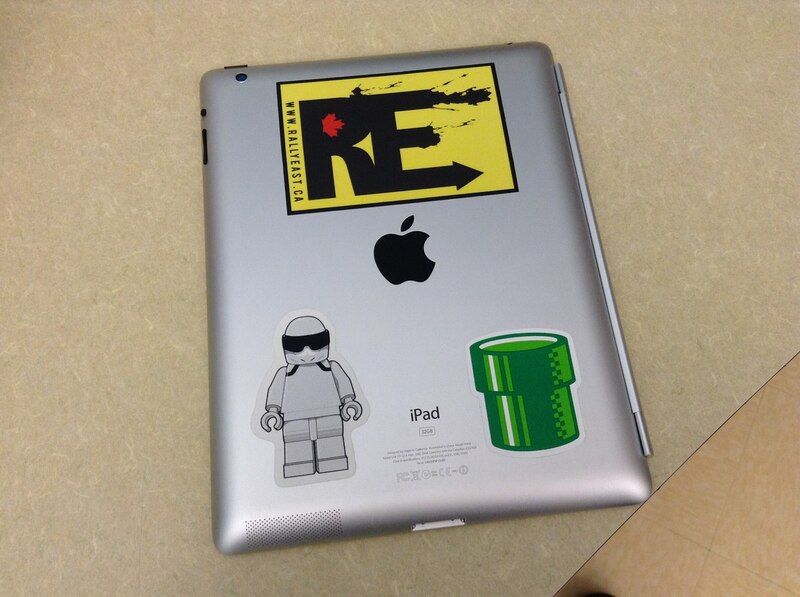 Decals are available for purchase at most Atlantic Region rally events or by PayPal below. Logo design by Tara Andrews. This design is 3″ round with a white border/background. These decals are the same high quality interior/exterior construction and the above and will last many years on your car or anywhere else you want to show your Maritime Rally pride! This design is 3″ round with a white border/background. 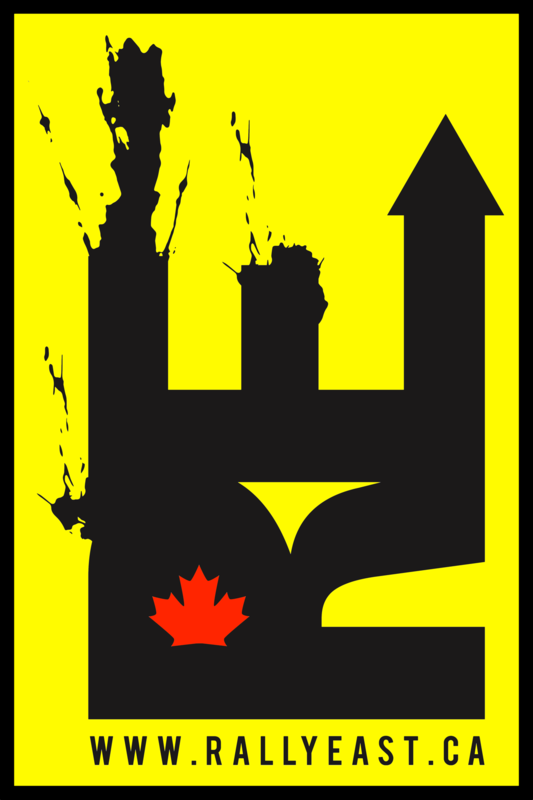 3.5″x6″ in the classic Monte Carlo ‘Shield’ style Rally Logo. 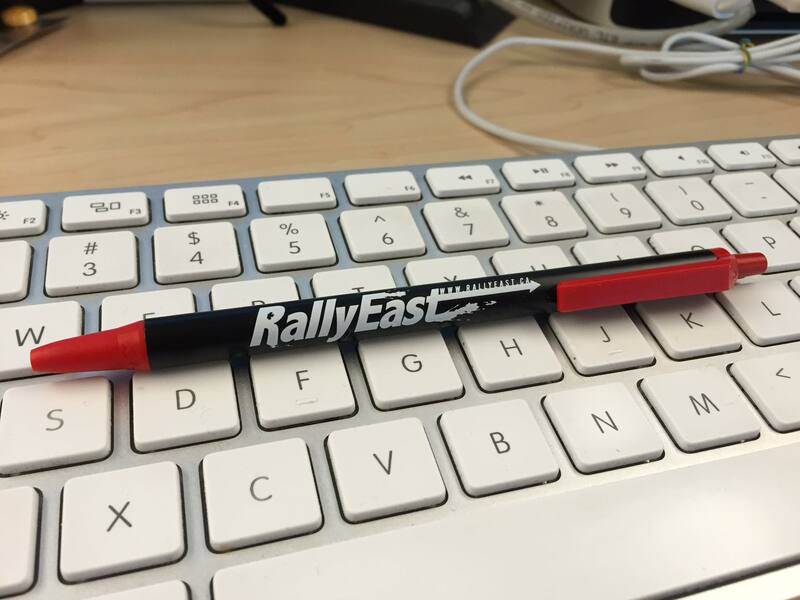 High quality Bic pen with the Rally East logo. Fine tip with Black Ink. Write in rally style!